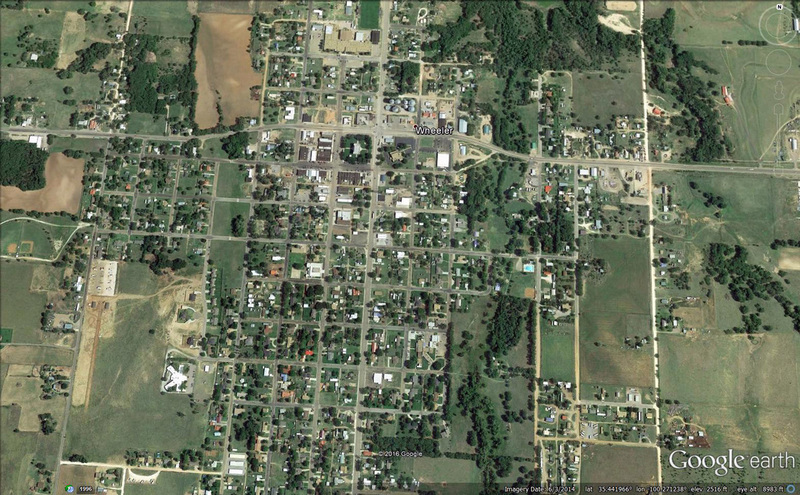 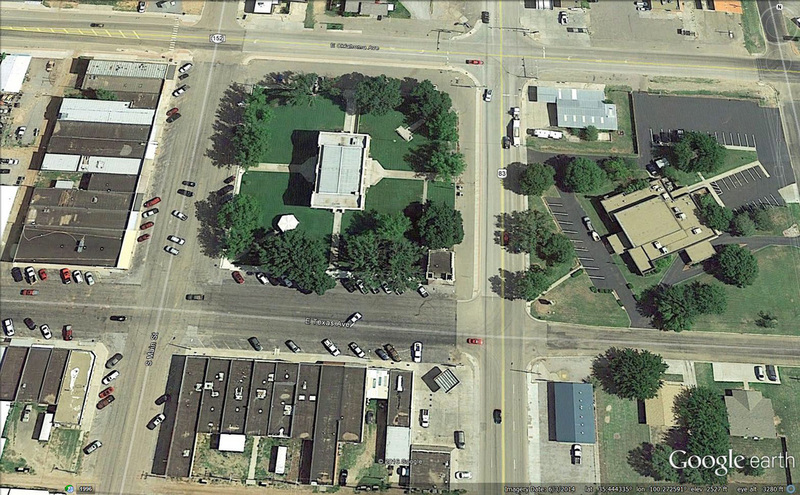 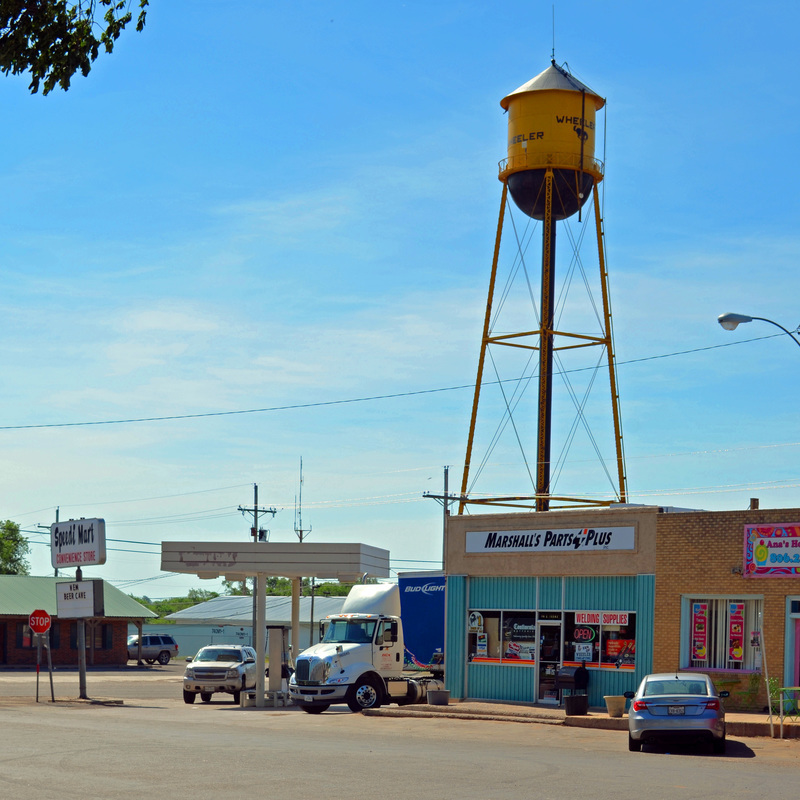 "Wheeler County is on the eastern edge of the Panhandle of Texas, along the Oklahoma border. 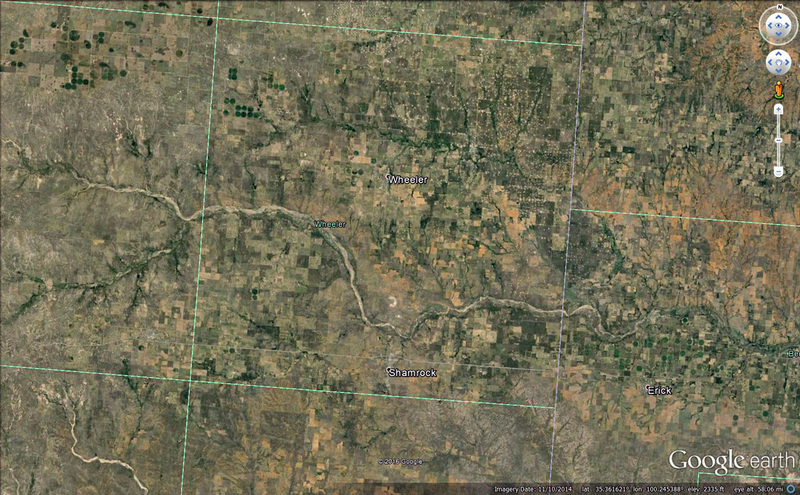 Wheeler County occupies 914 square miles of rolling prairies and rough river breaks in the area east of the High Plains; elevations range from 2,000 to 2,800 feet above sea level. 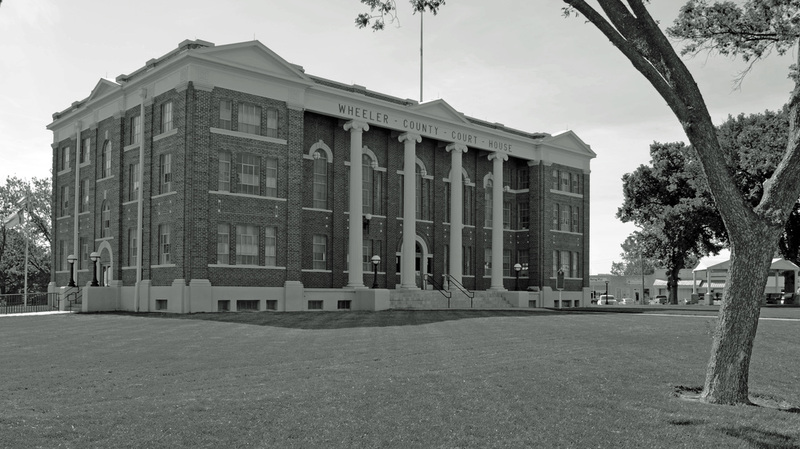 "In the spring of 1874 Buffalo hunters established a crude outpost, called Hidetown or Sweetwater, on Sweetwater Creek, in the northwestern part of what is now Wheeler County. 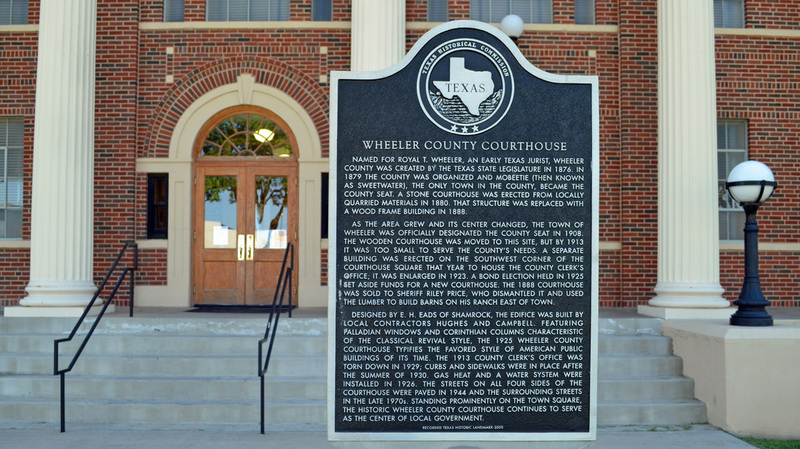 "As the Indian threat diminished in 1875 and 1876, settlers began to congregate around Fort Elliott and Hidetown, and in 1876 the Texas state legislature established Wheeler County from lands formerly assigned to the Bexar and Young districts. 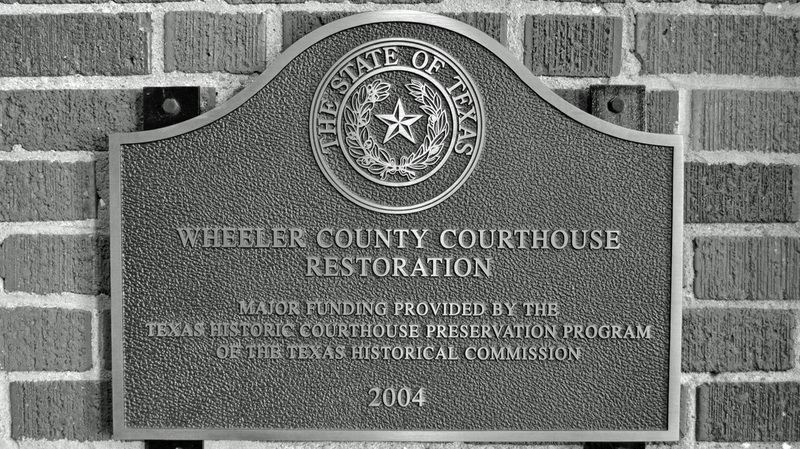 The county was named for Royal T. Wheeler, the second chief justice of the Texas Supreme Court. 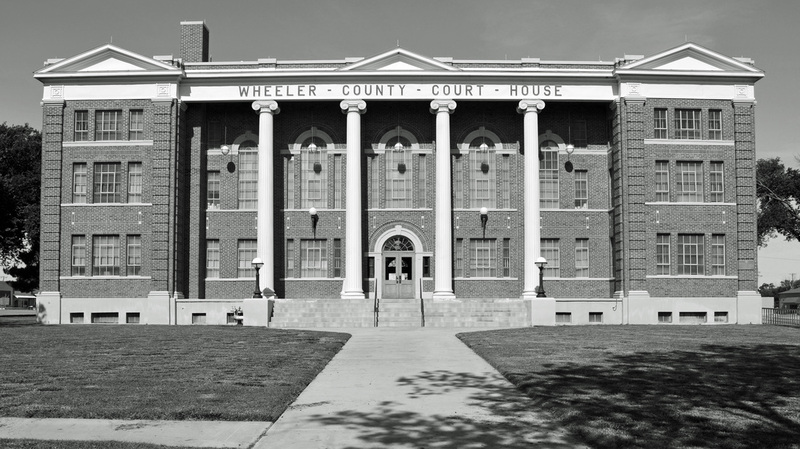 On April 12, 1879, Wheeler County became the first organized county in the Panhandle, with fourteen other unorganized counties attached to it. 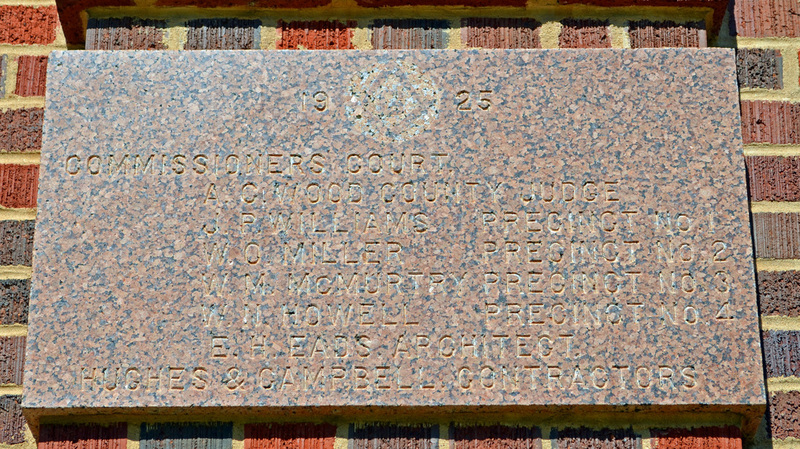 The small camp of Sweetwater was chosen to be the county seat; the settlement was renamed Mobeetie in 1880, when a post office was established there. 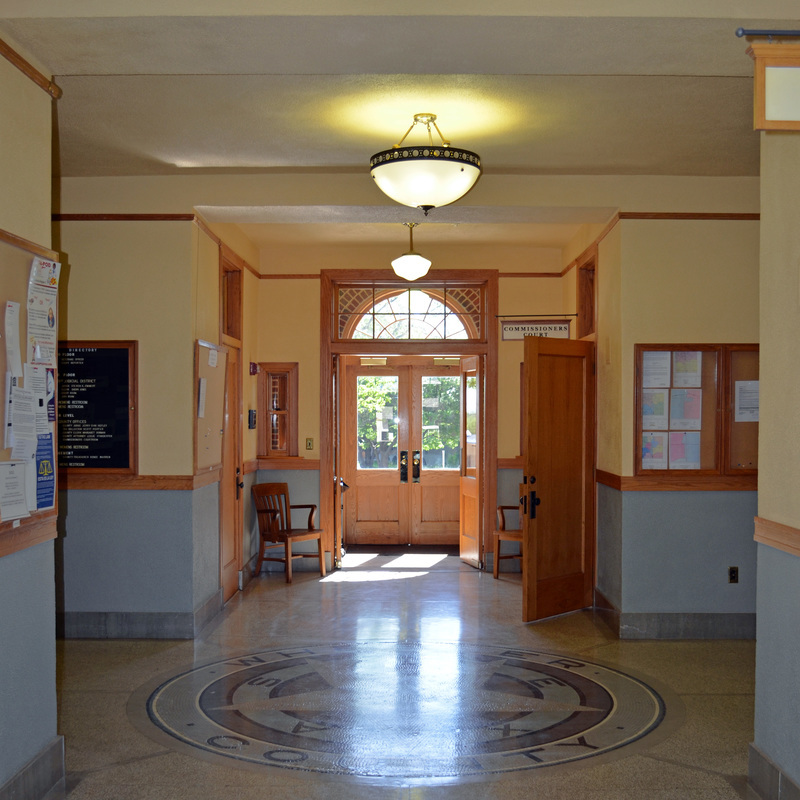 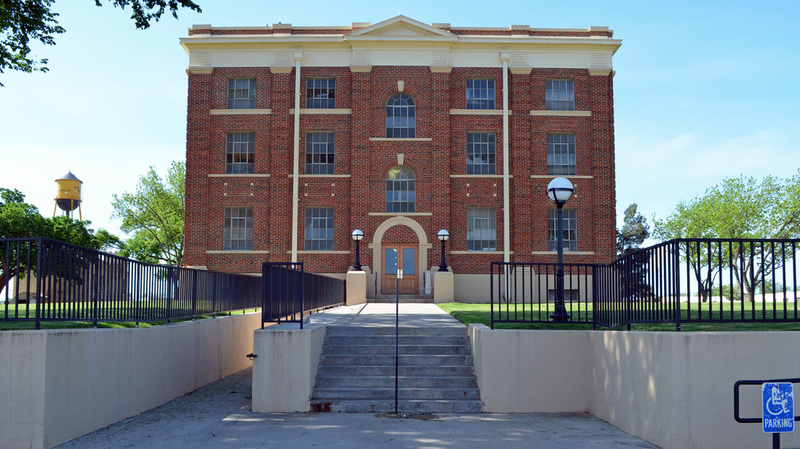 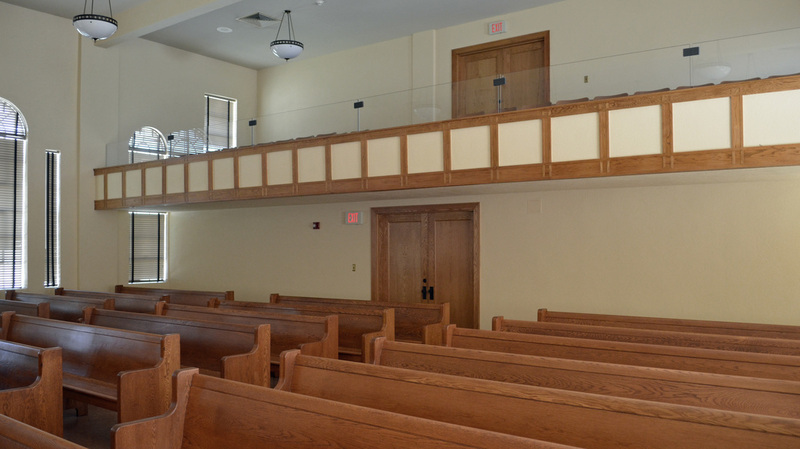 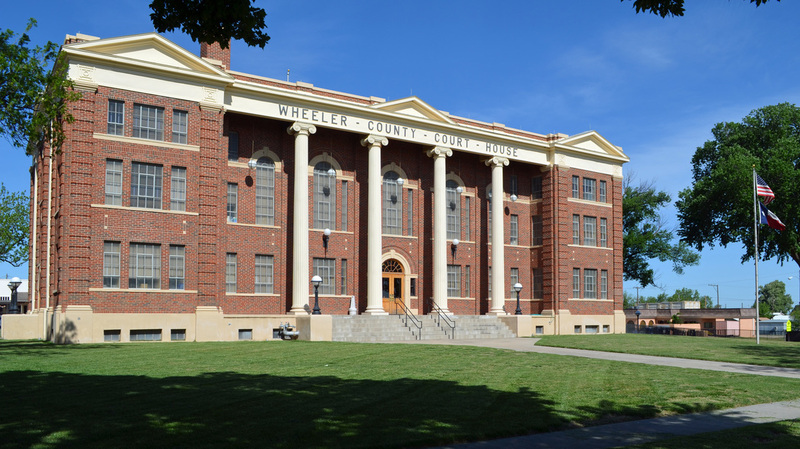 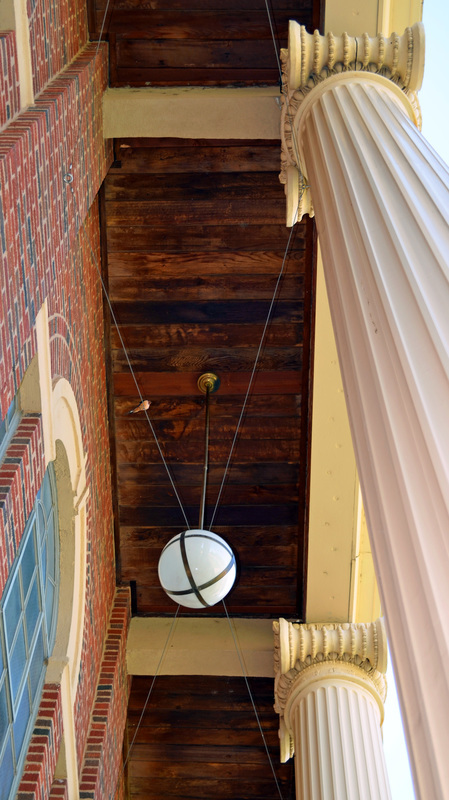 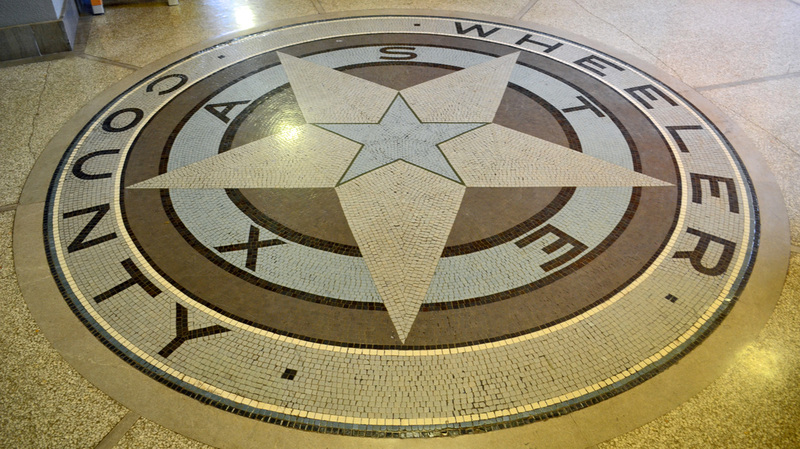 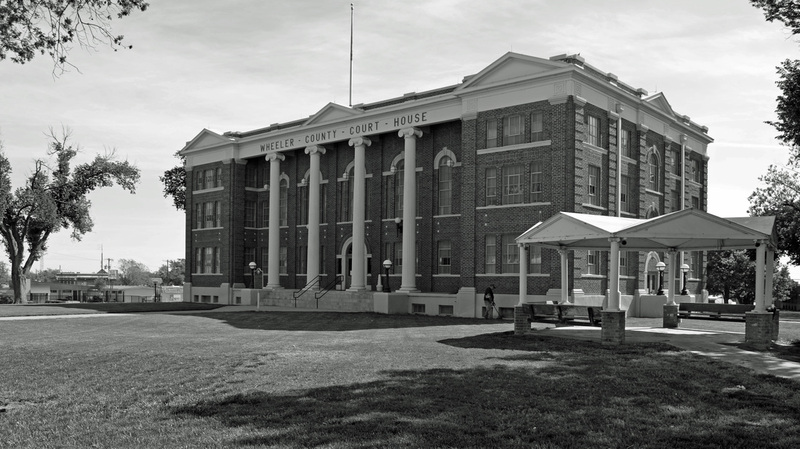 "The county seat was moved in 1907 from Mobeetie to Wheeler, which was located closer to the center of the county. 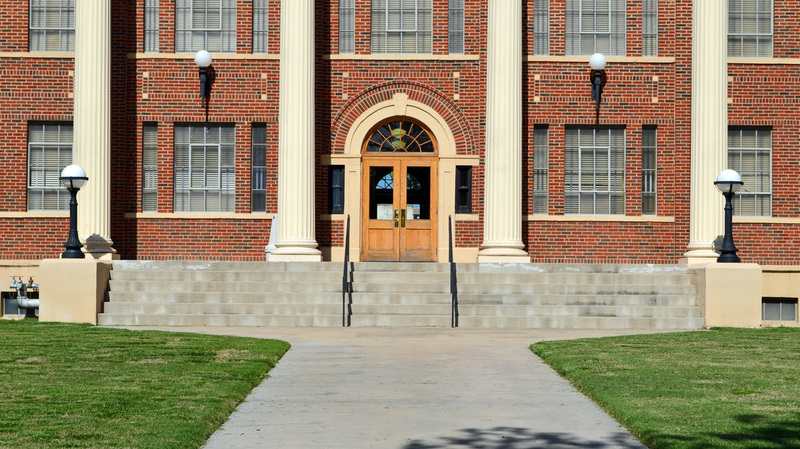 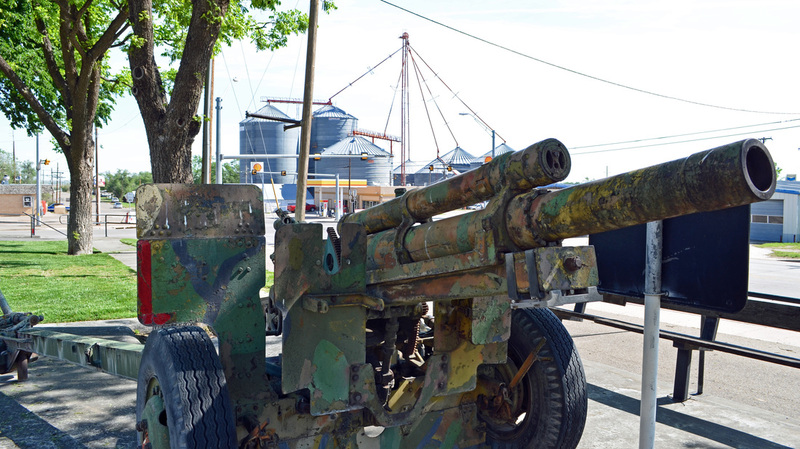 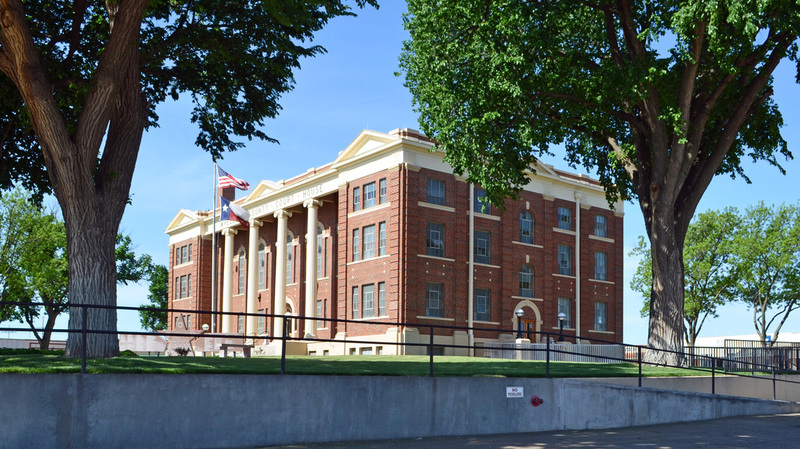 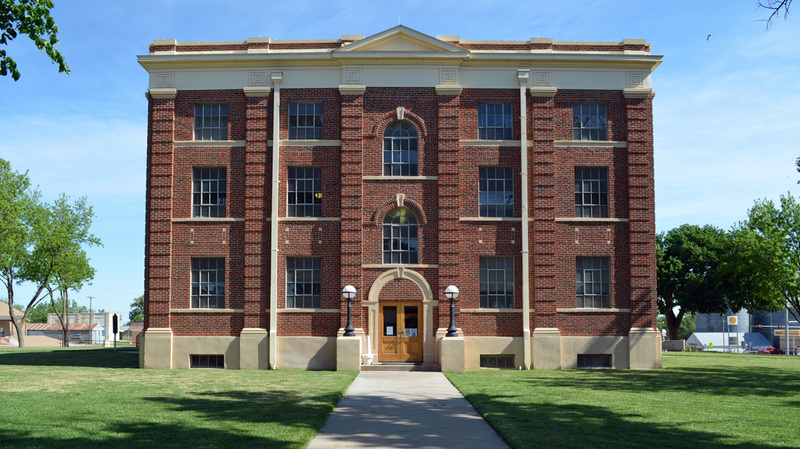 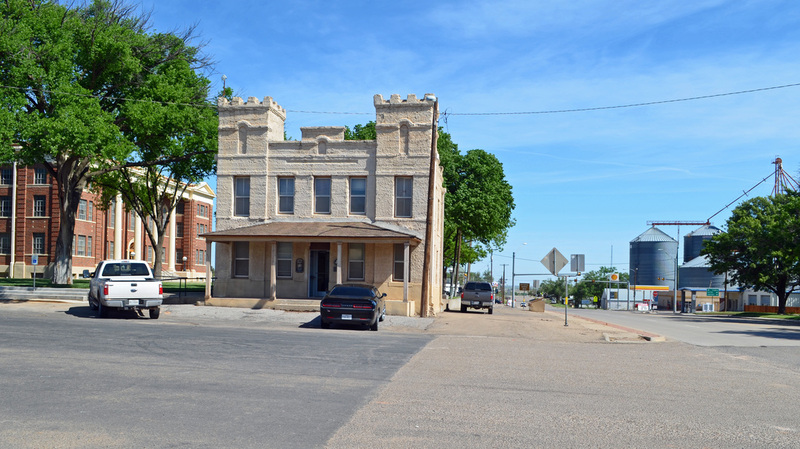 "The development of the oil and gas industry in the area during the 1920s, combined with the growth of farming, caused Wheeler County's population to more than double during the decade, and by 1930 there were 15,555 people living there. 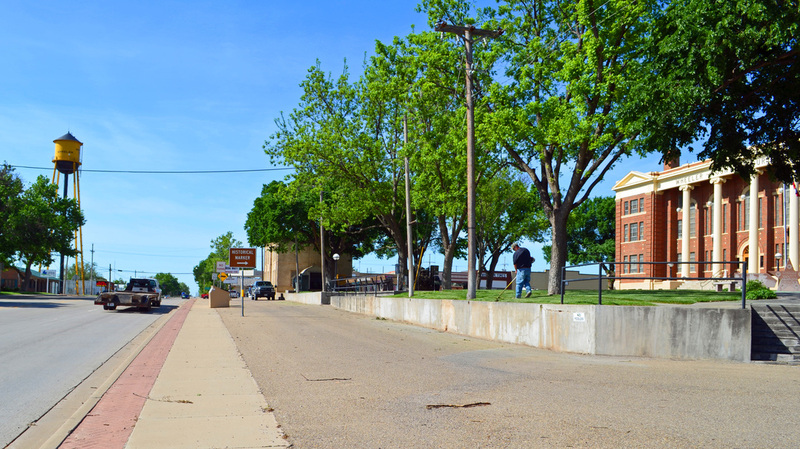 Shamrock emerged as the only successful railroad town, and it soon developed into the county's largest and most successful town, far outstripping Mobeetie and Wheeler." 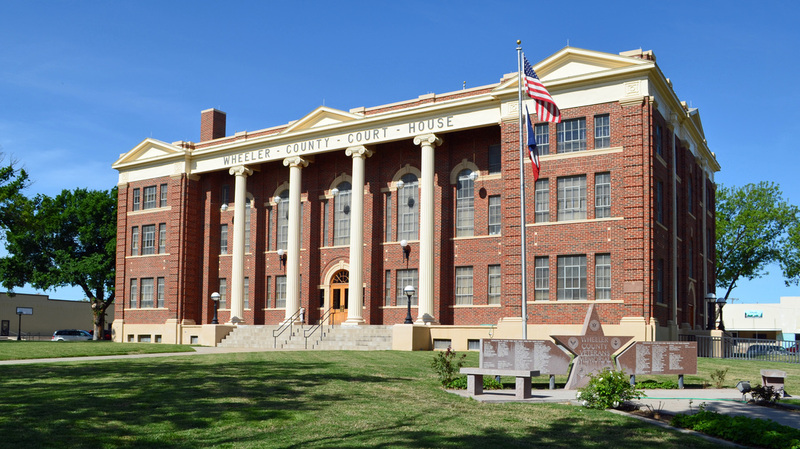 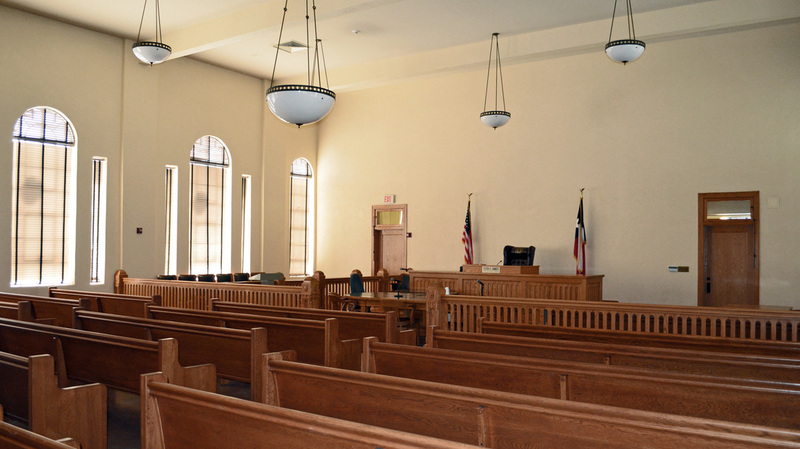 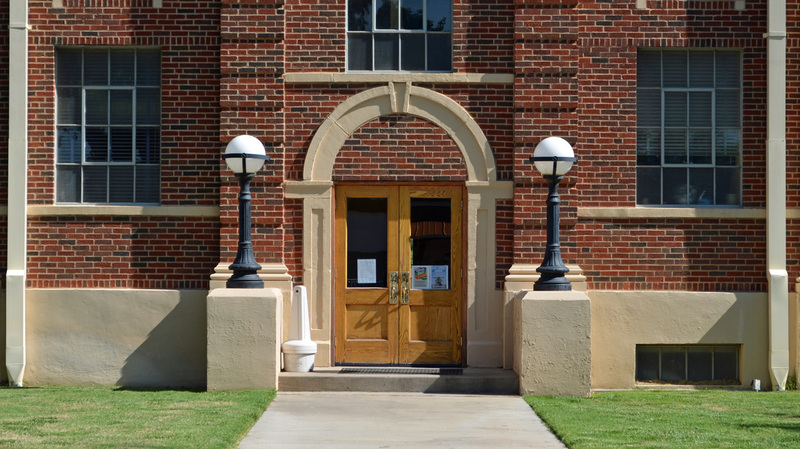 Handbook of Texas Online, Donald R. Abbe and John Leffler, "Wheeler County"
I visited Wheeler County and photographed the courthouse in Wheeler on May 6, 2016.